Day 1: Marrakech - High Atlas - Ait Benahddou - Tinfou Dunes. 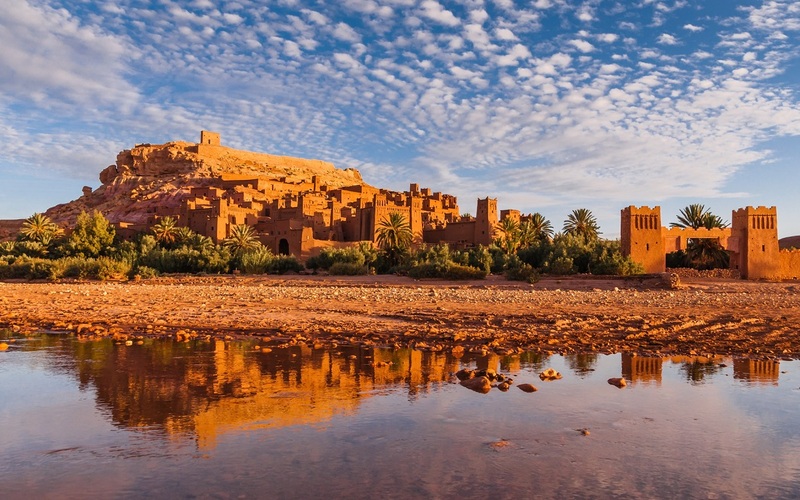 Enjoy Morocco team organise Marrakech Sahara tours with experienced drivers and guides. Our driver will pick you up at 8.15 a.m. from your hotel or local riad and we enjoy comfortable travel through the High Atlas Mountains and we cross highest road pass in Morocco called Tizi N’Tichka. Day 2 : Tinfou Dunes to Marrakech via Ouarzazate. On the second day we wake up early, to watch the Morocco sunrise over small dunes of the Tinfou dunes Desert. After breakfast in the camp we ride camels to 4x4 or minibus parking where our driver waiting for us. 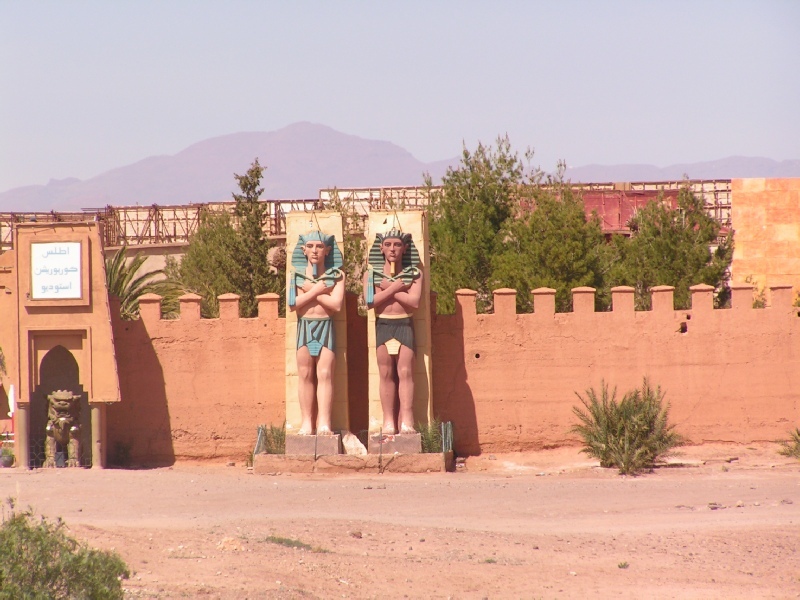 Then we drive you back to Marrakech via Ouarzazate where you visit film studios and local kasbah of Taourirt. 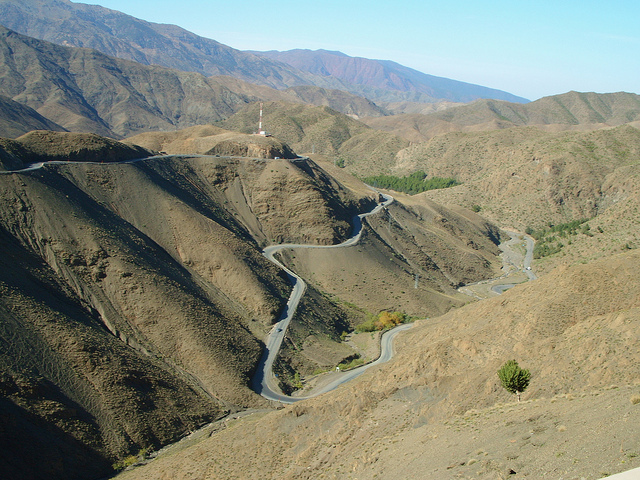 We drive via the Atlas Mountain to Marrakech where our two days Desert Tour finishes. * Marrakech Private Tour in A/C Vehicle + fuel. * Experienced Moroccan Tour Guide. * Accommodation in Desert Camp. * Camel Ride in Sahara Desert.